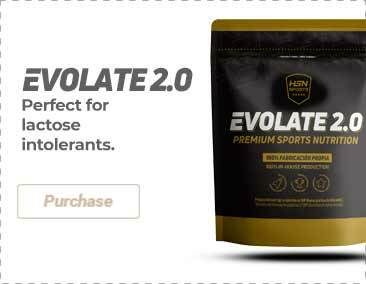 Antioxidant, anti-inflammatory and anti-allergenic. Reinforces the immune system. 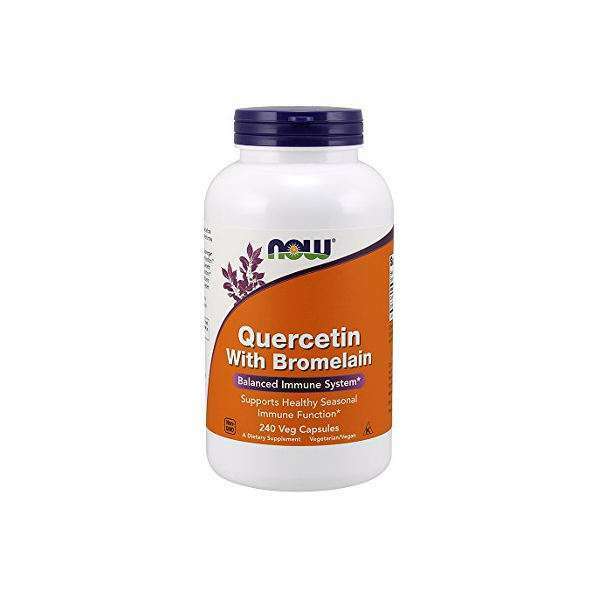 Quercetin with Bromelain by Now Foods is a food supplement manufactured specifically to support the healthy and correct working order of the immune system. Quercetin is a natural flavonoid found in vegetables such as onions, apples or red wine, amongst other foods. It has an antioxidant, anti-inflammatory and anti-allergenic effect. 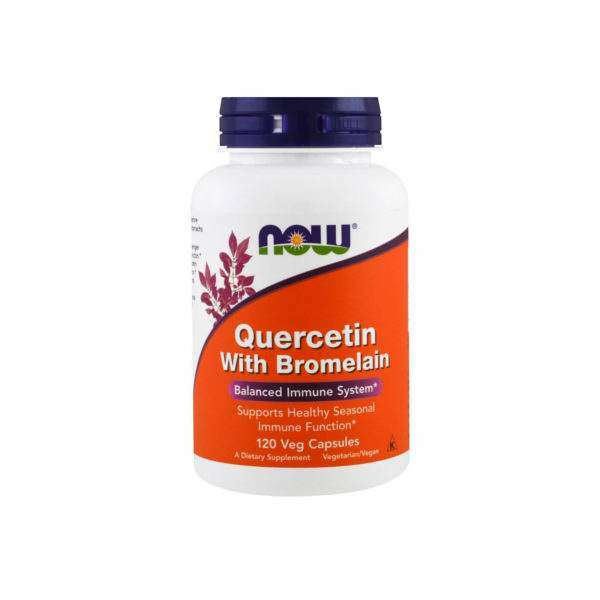 Quercetin helps to maintain healthy levels of histamine, which in turn helps to maintain a balanced immune response. It has been used for a number of years to combat food and respiratory allergies (such as asthma, allergic rhinitis, allergies to pollen and dust, eczema and herpes) and also to combat other problems such as varicose veins, circulatory problems, arthrosis, arthritis, viral and respiratory infections. In addition, this food supplement is enriched with bromelain, an enzyme derived from pineapple stems which also helps to maintain a healthy immune system and which has important immunomodulation benefits for relieving the symptoms of occasional seasonal allergies. 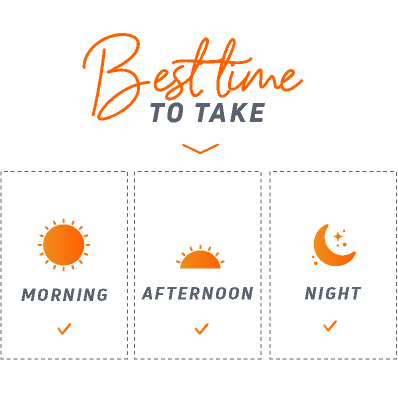 As a food supplement, take 2 capsules 20 minutes before food, two or three times a day. People with sensitive stomachs should take the capsules with food. Nutritional supplements should not be used to replace a balanced diet. Do not exceed the stated recommended daily dose. Once opened, store in a cool (under 25ºC), dry and dark place. Keep out of reach of the smallest children. For adults only. Do not take this product if you are allergic to pineapple. Consult your doctor in case pregnancy/lactation, if you are taking some medicine (specially ciclosporin, medicine for blood pressure and warfarin) or if you have some medical condition.